At 2M we have a long track record with Indigenous languages since our debut in 1999. Our CEO Tea Dietterich established in 2000 with the Mirima Dawang Woorlab-Gerring Language Centre in Kununurra, the Indigenous Interpreting Service, the “Kimberley Interpreting Service (KIS)” in W.A. and was instrumental in promoting the rights of Aboriginal people to the services of interpreters. KIS has been providing NAATI accredited interpreters in Kimberley Indigenous languages ever since and our 2M Team has been in close contact with their Kimberley colleagues as well as with linguists and colleagues of the Northern Territory Aboriginal Interpreter Service (NT AIS) in Darwin and Alice Springs. 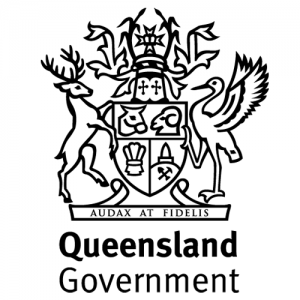 For the first time, the Queensland Government will provide interpreting services for Indigenous Queenslanders to facilitate their access to public services such as healthcare or justice. A long-awaited initiative to promote the rights of the custodians of the land. So far these services have only been provided to migrants in QLD. 2M is already experienced in providing written translations as well as audio translations (recordings) into Indigenous QLD languages. We are now proud to tackle this ground-breaking initiative in our home state. 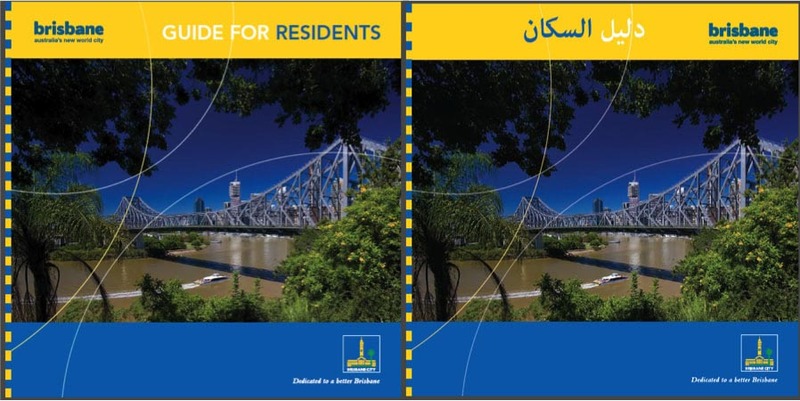 We will be providing interpreting services into QLD Indigenous languages including Yumplatok (Torres Strait Island Creole), Wik Mungkan, Meriam Mir, Kala Lagaw Ya and Kala Kawaw La. Providing Indigenous interpreting services is a challenge as the linguists are rare and the set up often occurs in remote areas. To power interpreting services for Indigenous Queenslanders our video remote interpreting platform 2M lingo comes in handy. 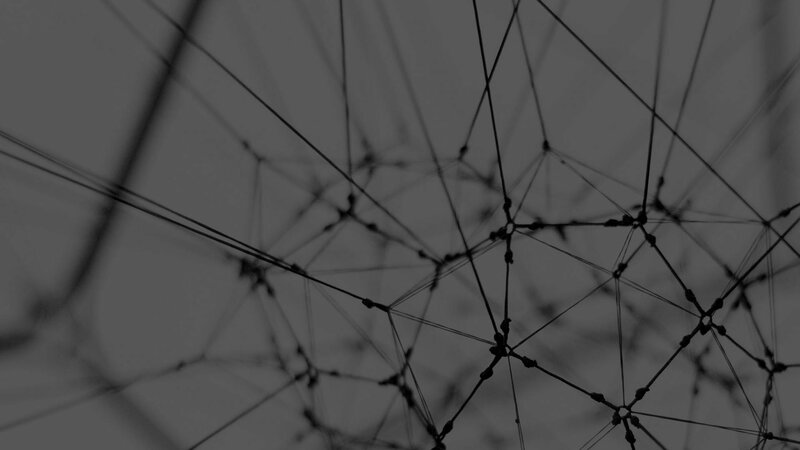 Enabling video remote interpreting, interpreter scheduling and access to a pool of Indigenous language interpreters the platform will allow the Queensland Government a direct and flexible access to these rare resources. 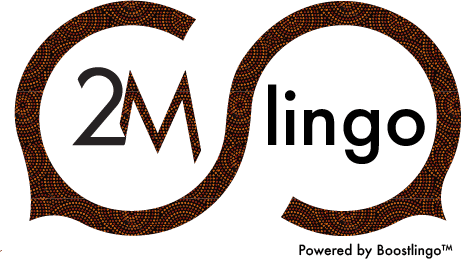 2M is actively looking for Wik Mungkan, Yumplatok, Meriam Mir, Kala Kawaw Ya and Kala Laga Ya, Dyirbal and other QLD language interpreters to join their interpreter panel. The interpreting will be done mostly through a simple technology on the interpreter’s phone, so that they can take the call (with video or without video) from anywhere. 2M invites all Indigenous language interpreters to register with them to be able to participate on the newly launched 2M lingo platform. Please share this blog with your contacts to spread the word to Indigenous linguists and bilingual Indigenous speakers. NAATI can assist with Certification and Training for suitable candidates and we love to hear from anyone in the Indigenous community who is interested in having an interpreter career. We are passionate about training tomorrow’s interpreters today. It will be ground-breaking to facilitate interpreting services for Indigenous people across Queensland and 2M welcomes your support. 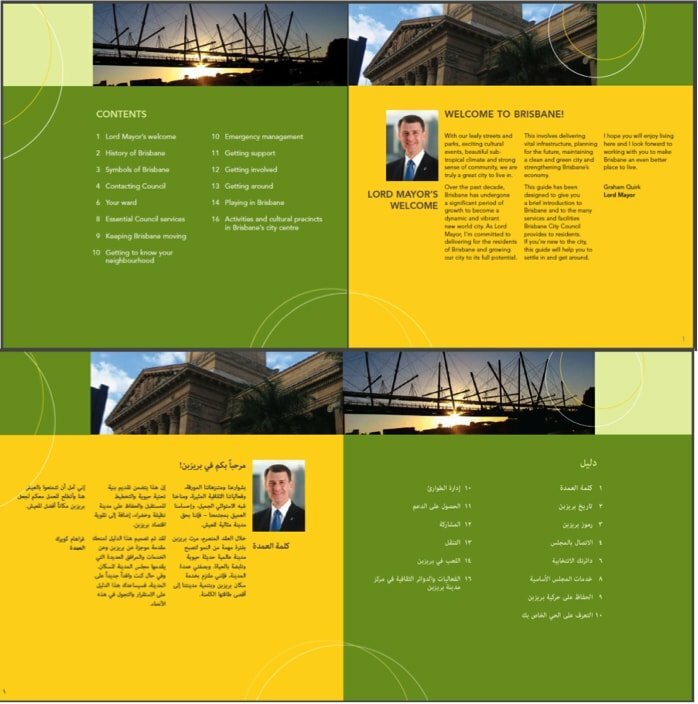 If you have any questions or require further information please feel free to contact us. At 2M we acknowledge Aboriginal and Torres Strait Islander people as the Traditional Owners of this country throughout Australia, and their connection to land and community. We pay our respect to them and their cultures and to the Elders both past and present.